MORATA FOR £67M, LUKAKU FOR £75M OR CAVANI FOR £42M - WHO SHOULD WE SIGN? Chelsea are in the hunt for an additional Striker and we are being linked with three options - Alvaro Morata, Romelu Lukaku and Edinson Cavani. I am asking you the fan reading this who you would prefer we signed? 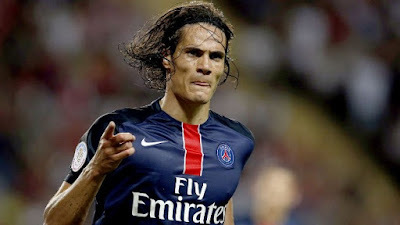 Plenty has been made of all three players in recent times and over the years with Edinson Cavani as this is not the first transfer window we are being linked with him. As for Morata and Cavani, they have filled our pages for weeks on end and it does not look like stopping before the end of the transfer window on 31st August. 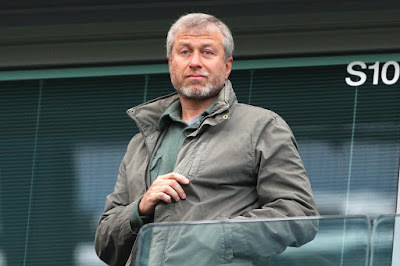 It's clear that Chelsea need to invest in this position after losing Radamel Falcao and Alexandre Pato with Loic Remy tipped to follow shortly, but with Diego Costa and Michy Batshuayi as our only options ahead of the new season, I believe we need something different, an alternative option. 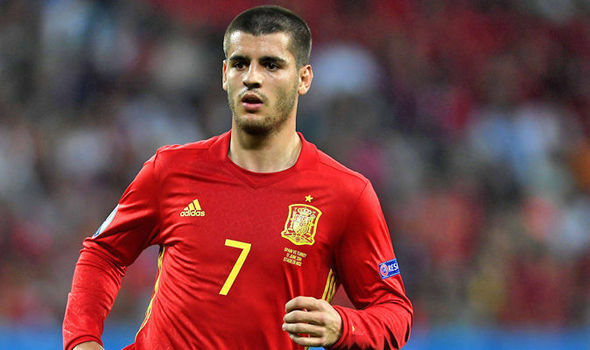 Real Madrid are being quoted as asking for £67m in order to do business for Alvaro Morata and at just 23-years-old, he could become a fantastic investment for the club despite the hefty price tag. Morata would offer Chelsea that little bit of something extra up front if he were to play alongside Diego Costa for example. Costa would do all the dirty work while Morata, a player known for his work-rate, team work and ability, would put in the hard graft alongside him with an eye for a goal also. Morata has made huge strides forward with his career and move to Juventus. I keep saying it but his influence on games is something to consider also. Just look at last season as Juventus travelled to Bayern Munich. He bossed the Munich defence and Juventus were in control until they substituted him halfway through the second half. With that, the game changed in Bayern's favour and they eventually went through. I guess the only concern would be how someone for that amount of money would adapt to our country and our game. The big Belgian is being linked with Chelsea again after reports of a £62m bid by Chelsea for Morata was turned down by Real Madrid. 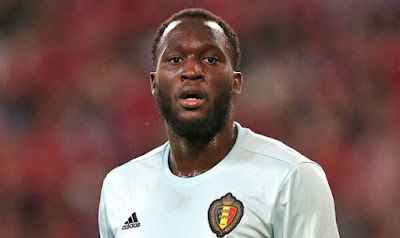 However, Everton have made it clear that if Chelsea want to re-sign Lukaku, it will take a massive bid of around £75m to convince them to let him go. Chelsea are rumoured to only be looking to pay around £50m however; double the amount Everton paid for him. Despite being a proven goalscorer in this country, I still think there is so much more that Lukaku can offer and he is far from being someone that we should be paying anywhere near those kinds of figures for. He simply does not do enough with his physical frame to dominate defenders which is staggering really when you look at the size of the man. Take Diego Costa and Didier Drogba for example. Both are of a slight figure compared to Lukaku but they managed to put themselves about, use the strength they have to hold of challenges and to make like difficult for their opponents. You compare those to Lukaku and you will see where I am coming from. Just look at Euro 2016. Apart from a couple of goals against Ireland, he did little else and was substituted. With Chelsea having already signed Michy Batshuayi, I personally think we should leave Lukaku where he is as we cannot afford to have three of the same type of player here. The Enigma that is Cavani has reportedly had the strop on for a couple of seasons having been forced into playing second fiddle to Zlatan Ibrahimovic at PSG. As a result, Chelsea have been linked time and time again with making a move for him having originally been turned down by the player when he was sold by Napoli. You would have to believe that he would become a pivotal player for the new boss at PSG but I wonder. The lure of Antonio Conte and the Premier League could become something that excites the player. Let's face it, we have the best managers in the world here now and the appeal for our game must be at it's highest level ever. Similar to that of Morata, Cavani would offer us something different to the other two that we currently have but I personally do not believe that he offers the same work rate as Morata. There is little doubt about his ability and his proven track record but over here it's different. Would he adjust to life here without issues? In my opinion, if we do not sign Morata, Cavani is the first alternative.